The new engine models will be more fuel efficient as compared to the existing 1.2-litre engines which used to deliver a mileage of 16.47 kmpl. Volkswagen India has unveiled all-new 1.0-litre MPI petrol engine Polo starting at a price range of Rs 5.41 lakh. 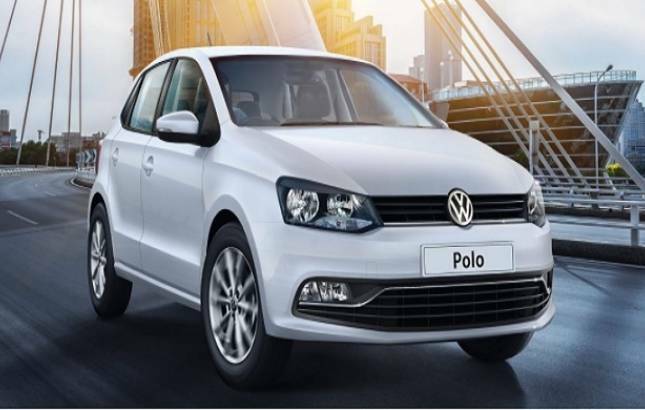 The new Polo will replace the existing 1.2-litre petrol engine model unit across the country. The all-new 1.0L Polo produces the same power as that of older version which is 75bhp and 95 Nm of torque and is expected to give a mileage of 18.78 kmpl. Steffen Knapp – Director of Volkswagen Passenger Cars India said, “Delivering on our promise of continued product introduction and innovation, we are pleased to introduce the Polo in an all-new 1.0 L MPI engine.’’. ‘’We are known for our performance and unmatched safety and with this new introduction; we further enhance our brand proposition, providing a diverse portfolio to India’s distinctive car-buyer, with multiple engine options that best suits their requirements’’, he added further. Volkswagen has not made any cosmetic changes in the new Polo and the introductory price is also the same as that of the older version.